Just 72 hours after the Los Angeles Rams punched their ticket to Atlanta, the stages were built and the cameras were ready to roll in Thousand Oaks, Calif. All eyes were on the L.A. superstars ready to win Super Bowl LIII. As I walked the hundred yards from the Rams practice facility to the CBS Sports set that housed the Lombardi Trophy, I overheard a conversation that stopped me right in my tracks. 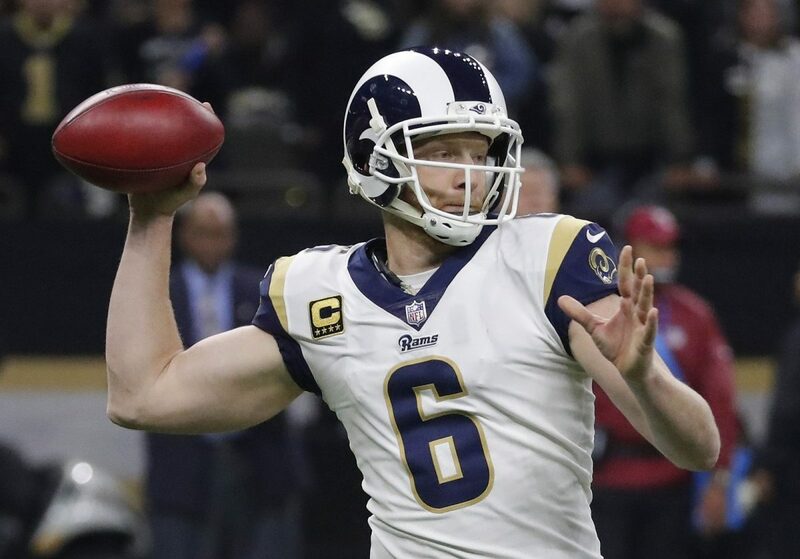 At the corner of the field, four-time Pro Bowl punter Johnny Hekker was overflowing with praise for Jesus and the truth about our God. I can’t repeat verbatim what he said, but it was a beautiful mixture of Scripture and joy for his Savior. His eyes were wide as he passionately, yet calmly spoke about the light and love in his life. 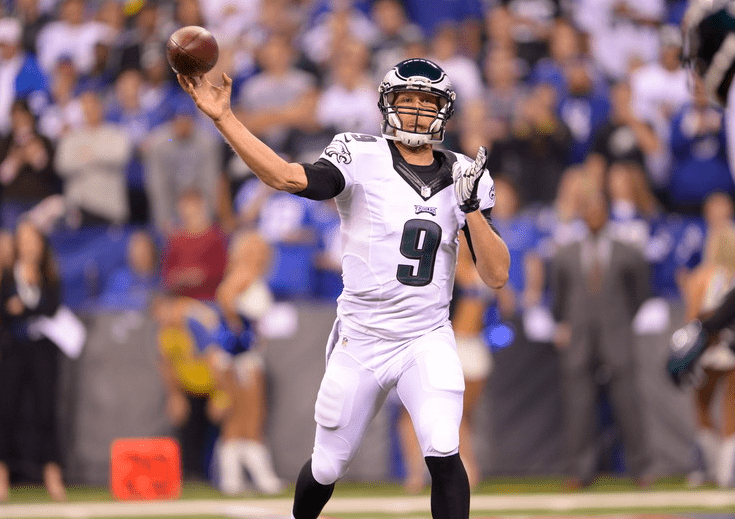 Hekker was sharing his hope. Are you sharing yours? As you go about the day, are you acknowledging how God is working in your life and providing your daily bread? Are your conversations abundant with gratitude for what Jesus did for you last year, yesterday and this morning? Sharing your hope doesn’t have to look like a Gospel presentation. Sharing your hope is a natural, overwhelming desire to shout from the mountaintops (or whisper to the next cubical) how God is moving in your life! Too often our outlook is weighed down by distress and our worries strip Jesus of the glory and honor and praise He deserves. Proclaim the prayers that have been answered and the healing you have witnessed! Ask God for boldness, so that when others ask about your confidence in Christ, you will be ready to share your hope.